Stuart Sierra is a developer at "Relevance":http://thinkrelevance.com/ , a member of "Clojure/core":http://clojure.com/ , and the co-author of "Practical Clojure":http://apress.com/book/view/1430272317 (Apress, 2010). He is heavily involved in the development of Clojure and has written numerous open-source libraries. 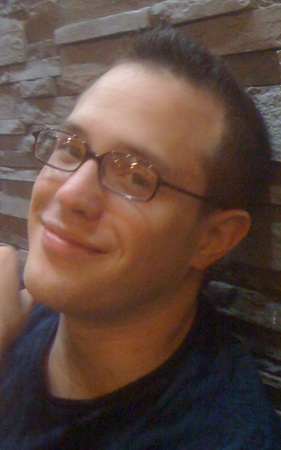 Prior to 2010, he worked at Columbia Law School on AltLaw, a groundbreaking open-source search engine for legal scholarship, making use of Hadoop, Lucene, and semantic web technologies. Stuart lives in New York City.